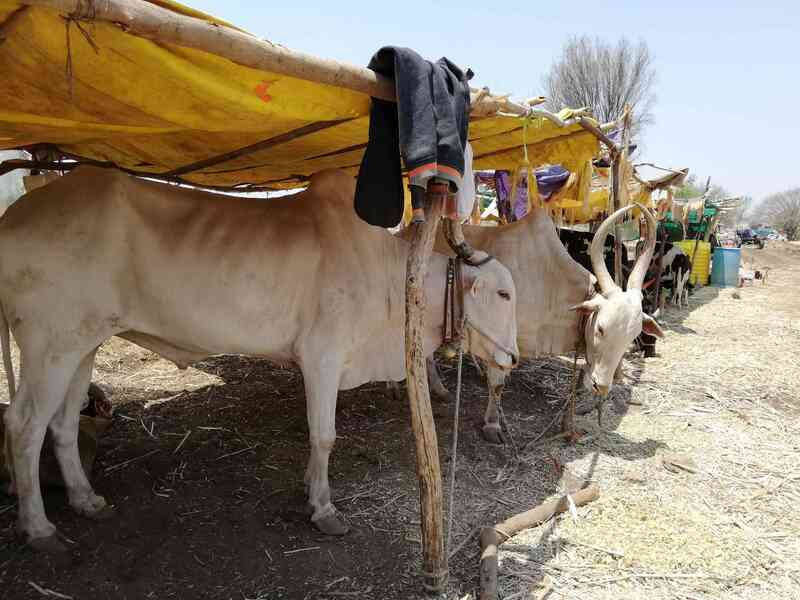 At a cattle camp in Limba Devi village of central Maharashtra’s Beed, Kachrusaheb Rathod, 62, sounded angry when asked about the Narendra Modi government. This is the third year since 2012 when rainfall has been so low that the state government has opened camps to provide free fodder and water for cows and buffalos. 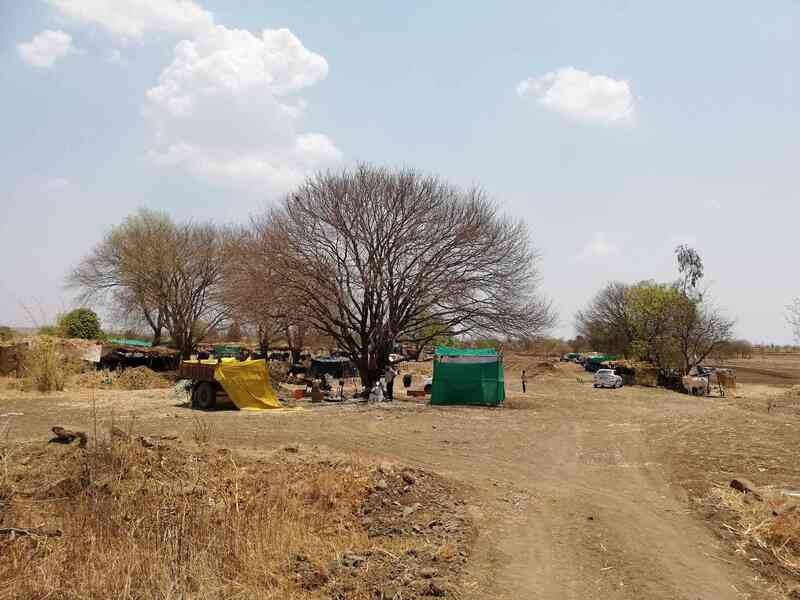 In this election year, it has taken care to set up camps in almost every panchayat cluster of Beed district, instead of a few large ones at the block level. Beed has the highest number of such camps in Maharashtra, but most opened only in March, well after distress had set in. In any case, few services the government provides can lift the bleak mood of Beed’s farmers. At the same Limba Devi camp, Hasrubhai Sanap, 55, said like most other farmers in the district, he was unable to sow any crops last year because there was no rain. 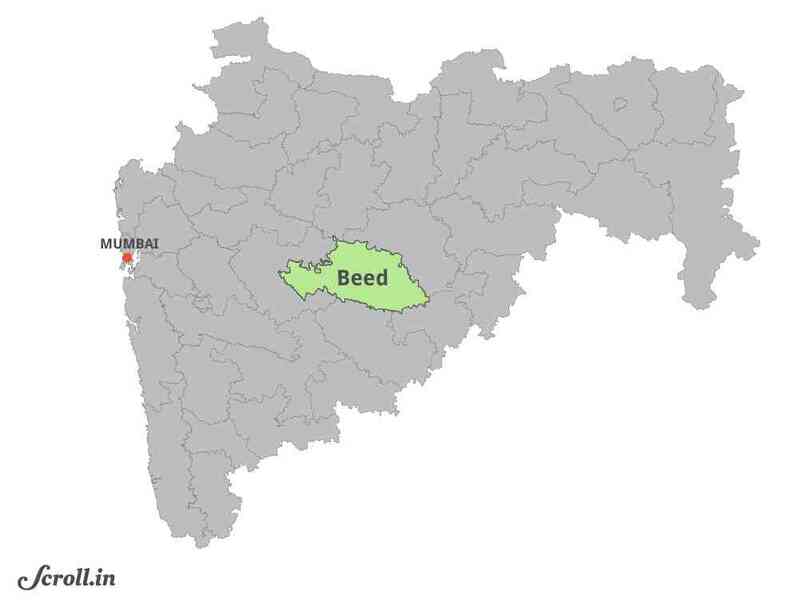 The Beed constituency votes on April 18. The most prominent candidates in the fray are the BJP’s Pritam Munde and the Nationalist Congress Party’s Bajrang Sonawane. Pritam Munde won the seat in a bye-election in October 2014, securing the biggest majority in the Lok Sabha’s history. The bye-election had been necessitated by the death of her father, senior BJP leader Gopinath Munde, in June that year. The Shiv Sena and the Nationalist Congress Party had decided not to contest the election as a mark of respect for her father. Five years on, Pritam Munde still benefits from her father’s popularity and the loyalty that her family name commands in Beed. 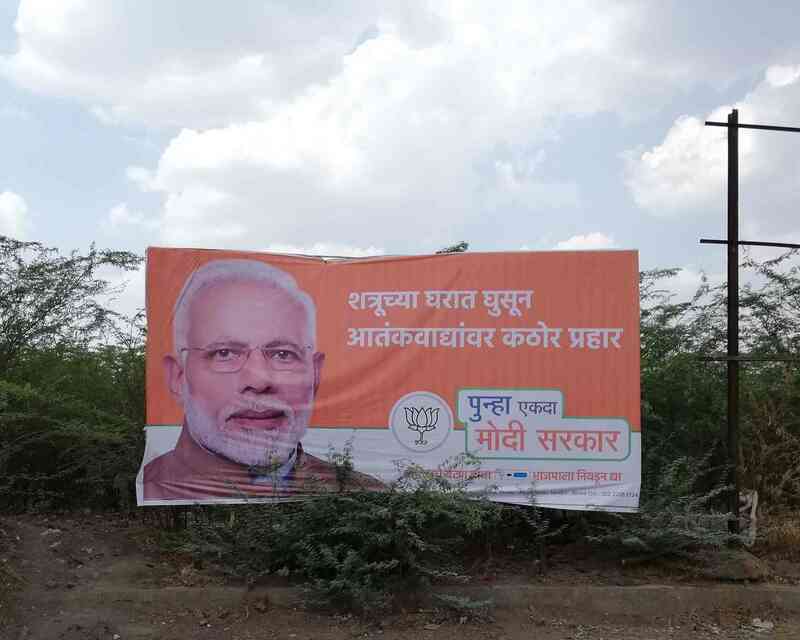 This is what Bajrang Sonawane, a local leader from Kaij taluka backed by the BJP candidate’s cousin, Dhananjay Munde of the Nationalist Congress Party, will have to overcome. The election season has brought along the usual shuffle of support from one party to another. In April, senior National Congress Party leader Jaydutt Kshirsagar declared his support for Pritam Munde and met Shiv Sena chief Uddhav Thackeray. Kshirsagar is popular in Beed and expected to get his party’s nomination. He has not yet joined a new party. Sunil Dhande, a former Shiv Sena legislator from Beed, went the other way, citing Kshirsagar’s defection as the reason. Shiv Sangram’s Vinayak Mete, who supported the BJP-Sena alliance in 2014, has switched sides as well. Though it is widely seen to be a straight fight between Pritam Munde and Sonawane, Beed has 36 candidates to choose from, making it the most diverse fray in Maharashtra. There is even a namesake of Bajrang Sonawane. Bajrang Digambar Sonawane, 68, a farmer from Shirur has never participated in electoral politics before. “I had been thinking of running for many days as nobody does work in our area,” he explained over the phone. His campaign is limited to his own village, where he is certain of getting many votes. He has no illusion about winning himself, but is certain that Pritam Munde will prevail. Several ministers and MPs over the decades have promised Beed town a railway connection but it is still waiting, although work has finally started and parts of railway tracks can be seen lined along the highways. Bajrang Digambar Sonawane claimed he was not a BJP supporter out to confuse the voters who might favour his namesake. 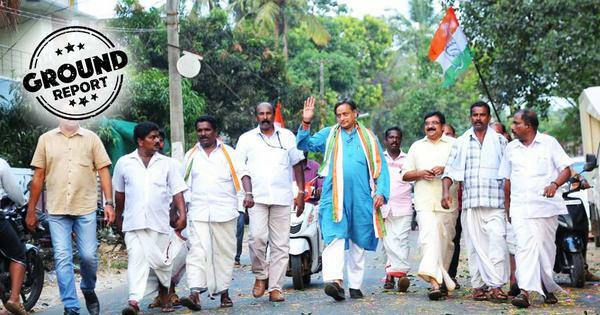 He first heard of his namesake from the Nationalist Congress Party when he went to file his nomination, the independent candidate added. 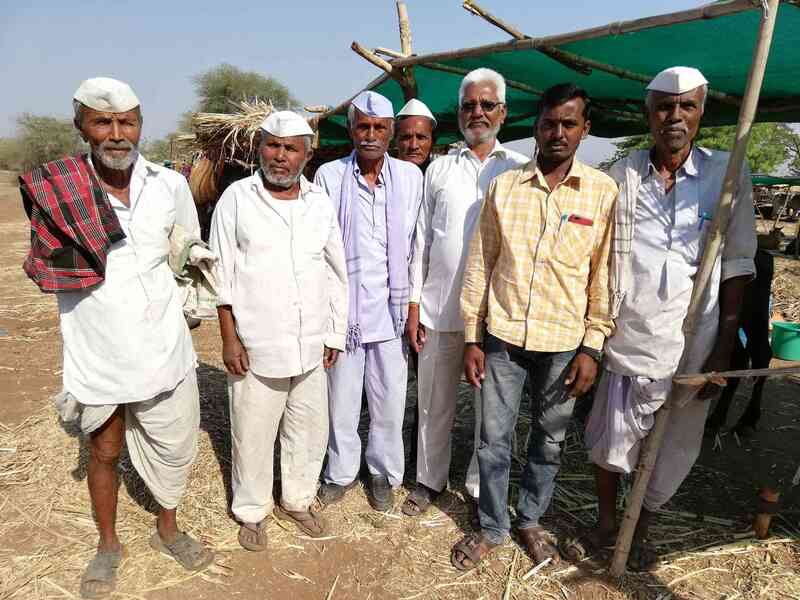 At a cattle camp run by the Siddhivinayak Sushikshit Berozgai Samiti at Kherla village in Patoda taluka, most people were from the Vanjari community. 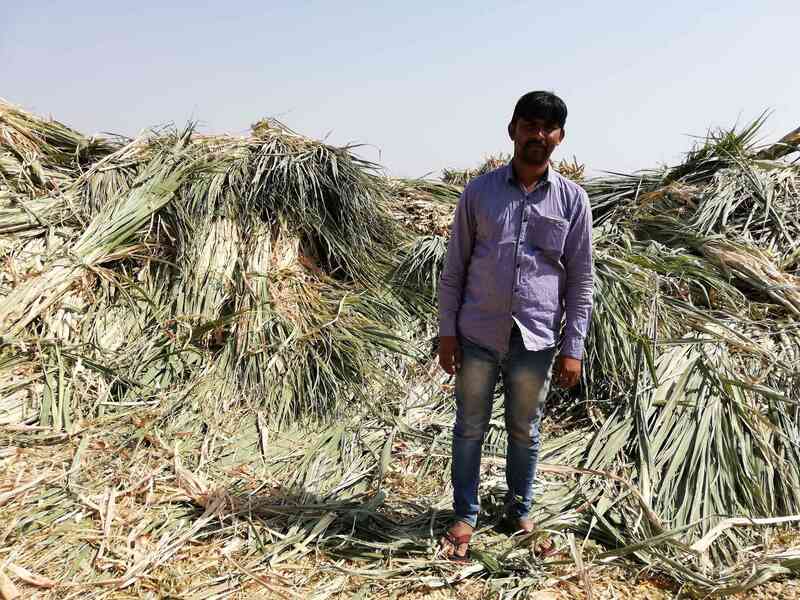 Many had just returned after a season of working in sugarcane factories in western Maharashtra. They felt proud that Gopinath Munde belonged to their community. Still, farmers were angry with the central government. Several people at the Kherla camp were scornful about the Pradhan Mantri Fasal Bima Yojana, a crop insurance scheme. “I received Rs 23 as insurance for my mung and urad, both of which failed,” said Shahurao Rakh, a farmer at the camp. He also got no compensation for soyabean and cotton, which are not covered by the scheme in Beed. 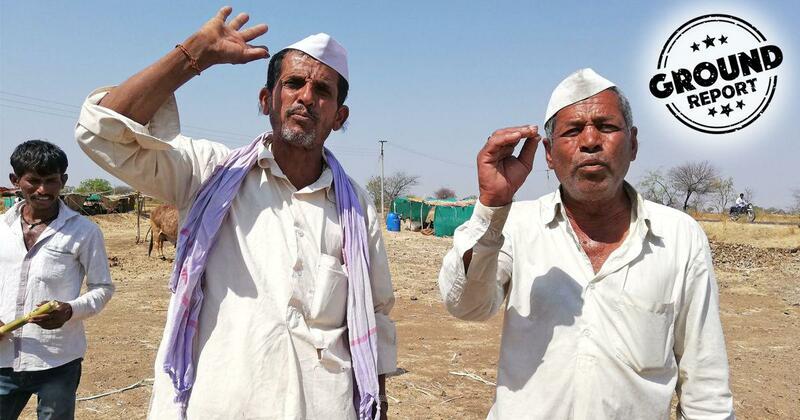 There are widespread signs of agrarian distress in Beed. Lacking enough water to even sow their fields, farmers are beginning to despair, with several selling their smaller animals they could not bring to the camps. Since there was almost no rainfall in 2018, those running the camps have to get water and fodder from even farther away than in previous years. Camp managers estimated that the money allocated by the government – Rs 90 for per adult animal and Rs 45 per calf – was not enough to cover the costs. Dadu Shinde, 76, has what he calls “three and a half animals”, three adult cattle and a calf, at the camp in Limba Devi. Shinde said he had not received compensation, insurance or even a crop loan waiver. When others tried to convince him that he must have missed the deposit, he grew indignant. “Come to my bank right now and I will show you I have not got any money,” he said.